Announcement: Please visit our *NEW* ONLINE STORE for Clams, Dry Goods, and Corals: SPS, LPS, Zoanthids, Palys, and Softies. 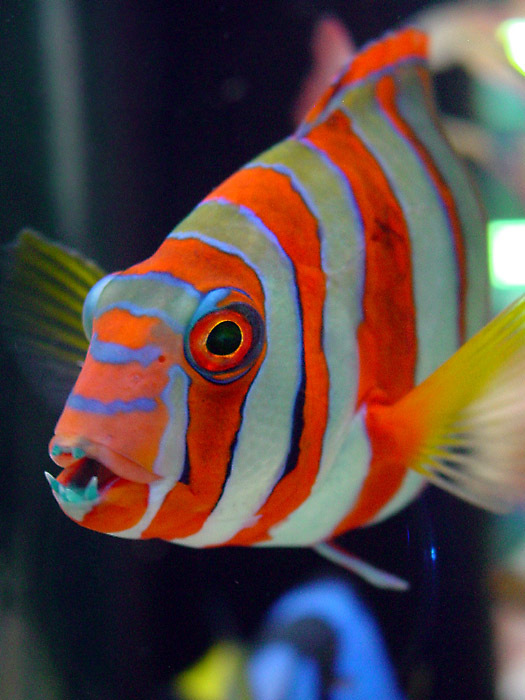 Thank you for your interest in Aquatic Art, Inc. We are a full service aquarium company specializing in design, sales, installation and maintenance of marine aquatic systems. We service the south metro area of Denver Colorado. 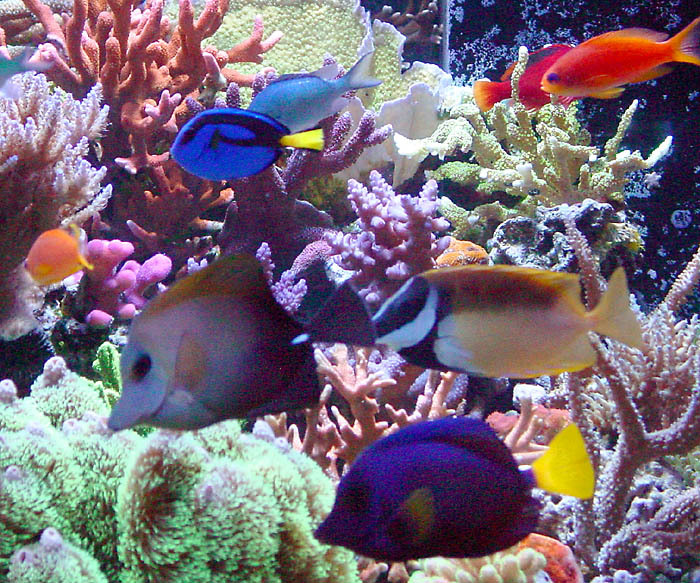 We feel that the addition of a marine aquarium to your home or office is the most soothing way to relax. Watching the inhabitants swim and interact is what brings your room to life. Who needs inanimate objects when you can have living art! Aquatic Art, Inc. can help make this dream come true. From the initial thought to the long-term success, we will be there to help. Knowledge, experience and dedication are the elements to creating a healthy marine ecosystem. We help design and install the best system for the desired inhabitants. Whether you desire a reef or a "fish only" system we have experience. 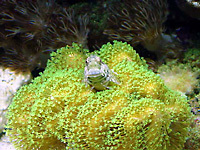 Every marine creature has requirements in order for them to thrive. We feel that it is our responsibility to be dedicated to the needs of the creatures we care for. Quality equipment, reputable suppliers, and attention to detail give us the tools to make this reality happen. We have been keeping successful marine aquariums for over 20 years. We find pure joy in the incredible diversity that the world's oceans have to offer. Our goal is to be able to pass on this experience to our customers. 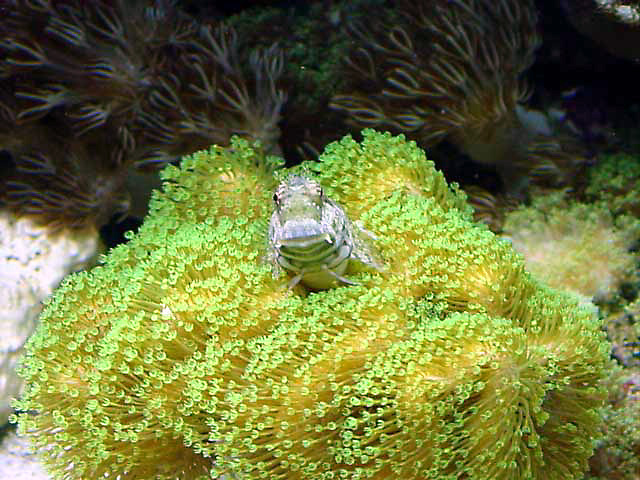 All photographs Copyright © Aquatic Art, Inc., unless otherwise noted.